Does anyone remember watching that ‘kids’ film Watership Down? If you do, you’ll remember how harrowing it was. Our parents thought it was a cute bunny film, and then the rabbits were maimed, killed, and their world collapsed in decay and darkness. 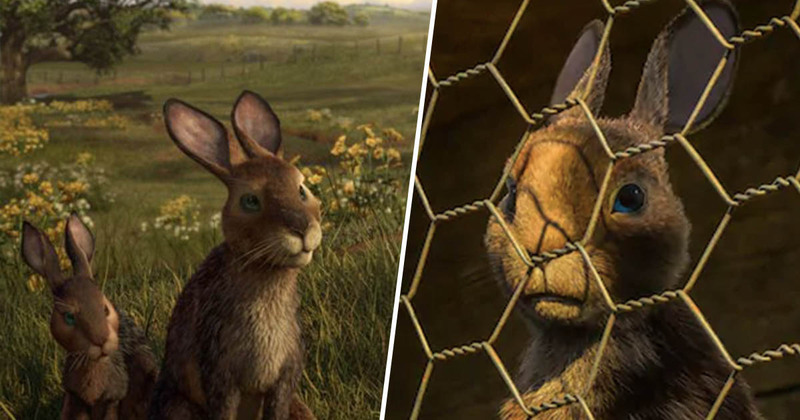 If that wasn’t harrowing enough, BBC and Netflix are collaborating to recreate the film, adapted from Richard Adams’ 1972 novel. While the new depiction will be less gory than the 1978 animation, the producers are keen to put across that this is not a children’s film. Honestly, the stuff we got through the post from fans about what they think the book is about. 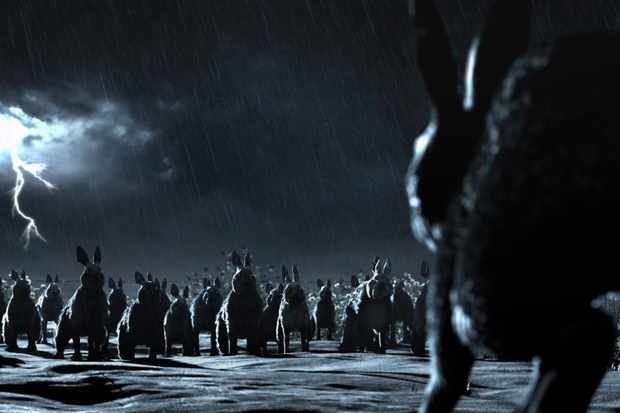 The story follows a clan of rabbits who embark on an epic quest to find a new home and includes a black rabbit as the ‘grim reaper’. The BBC adaptation will be a two-part drama, broadcast during the 7pm slot on December 22 and 23, with a recommended minimum age rating of eight. Television is about family viewing but its clearly not appropriate for younger children. It is one of the greatest piece of literature in the 20th century and I think it’s a shame when people say, “Oh, Watership Down is terrifying”. Early reviews are praising the adaptation for being less scary than the original film but have criticised the ‘cheap looking’ CGI. Daddy didn’t like the way people babied, and pandered to and ‘icky-ised’ children, lying to them about death and so on. We’re destroying the environment and endangering all the animals – I think it would be strange to ignore that. Adams died at the age of 96 in 2016 and his daughters Juliet and Rosamund, who encouraged their father to write the story when they were children, are looking after his legacy. This depiction sees Nicholas Hoult lend his voice to Fiver, while James McAvoy, Olivia Colman, John Boyega, Gemma Arterton, Ben Kingsley, and Rosamund Pike also feature in the cast. 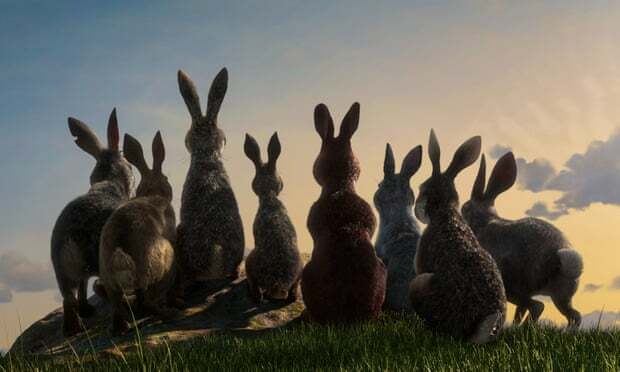 It’s a star-studded cast and we look forward to the hopefully less traumatic bunny tale.